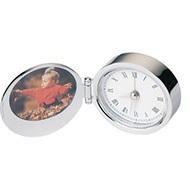 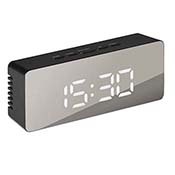 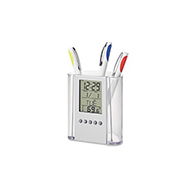 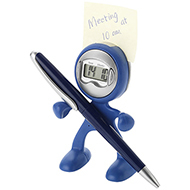 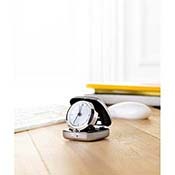 Our custom alarm clocks provide a ideal reminder of your business's brand, logo or message at every glance, creating the perfect promotional gift. 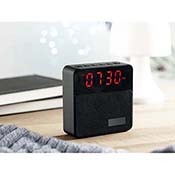 Our high quality personalised alarm clocks are built to last and are available in a variety of sizes, styles and colours. 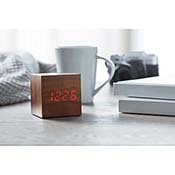 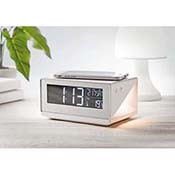 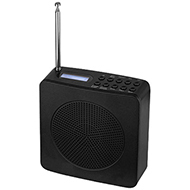 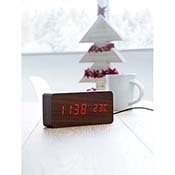 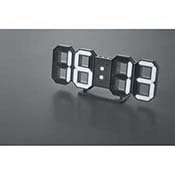 Choose from a wide range of branded alarm clocks from our Travel Alarm Clock, Carbon Fibre Folding Travel Alarm Clock and our Traditional Alarm Clock but to mention a few. 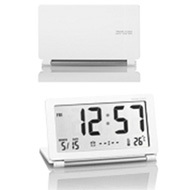 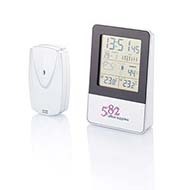 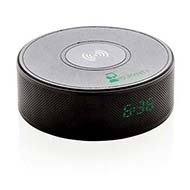 Our branded alarm clocks provide a focal feature for any space therefore all eyes are on your business's brand, logo or message when the alarm sounds. 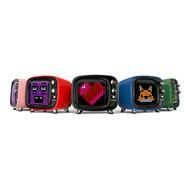 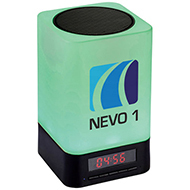 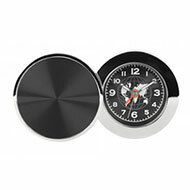 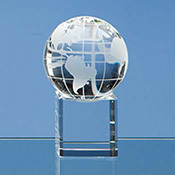 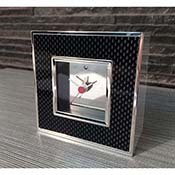 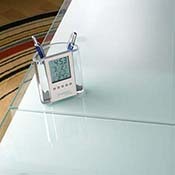 All of custom alarm clocks are created especially to feature your company name, brand or logo on them. 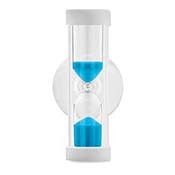 If you didn't find what you were looking for be sure to contact our excellent customer service team at 01245 382600, sales@allwag.co.uk or chat live with us above.